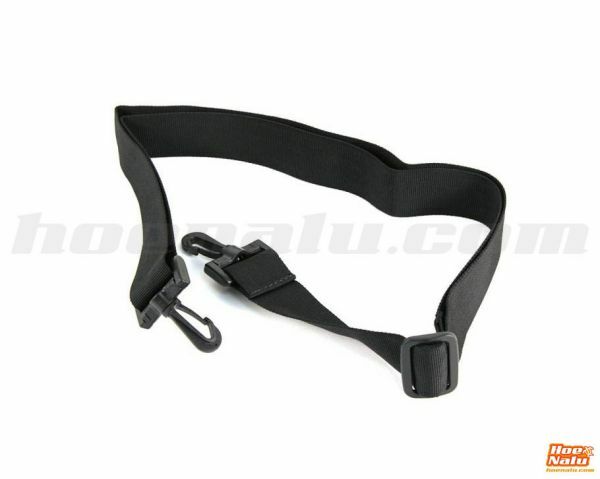 The strap for ION Core allround and race boardbags. This strap allows you to carry the boardbag on your shoulder. It is an accessory for ION Core boardbags that it is not included. ION Tec boards have shoulder strap included. Boardbags for boards between 8'5" and 10'6"